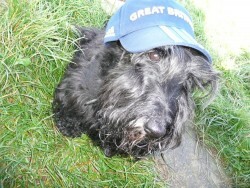 We’ve known of Archy Scottie for a long time now. And what with Christmas looming we thought we’d share some of fabulous artwork available. We are highlighting the RedBubble site today, but throughout the build up to Christmas we’ll showcase a few other places and pieces of artwork that you will be able to buy for the special person.